Live from Swaziland ... it's Saturday morning! 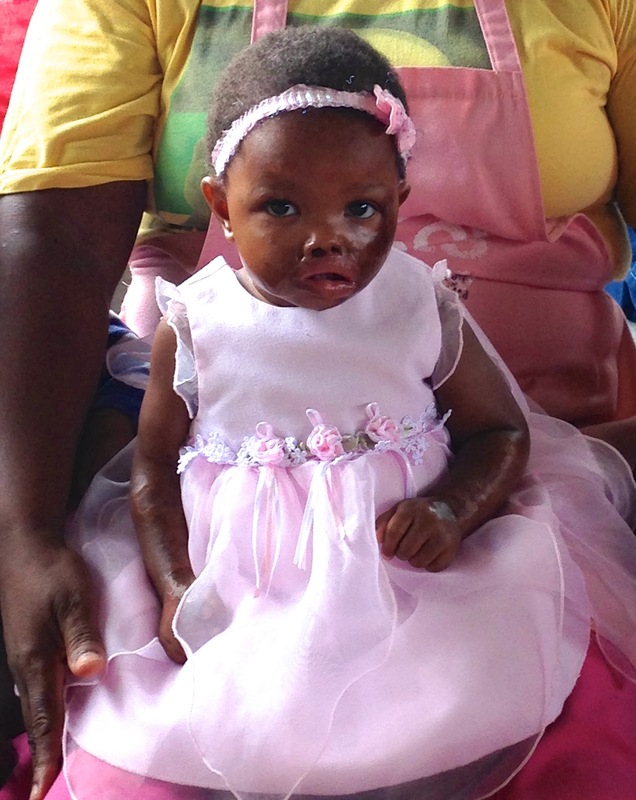 : It’s official - Baby Shirley is returning to the US today for surgery. It’s official - Baby Shirley is returning to the US today for surgery.